Today, the 20th of October is the Vietnamese Women Day. By the way, on 20 October 1930, the Vietnam Women’s Revolutionary Women’s Union was established and currently renamed the Vietnam Women’s Union. This was the first time that a women’s mass organization is operating legally and openly to unite and mobilize women’s forces to actively contribute to the revolutionary cause of the country. And also the first time that Vietnamese women have been able to participate in governmental and social affairs. 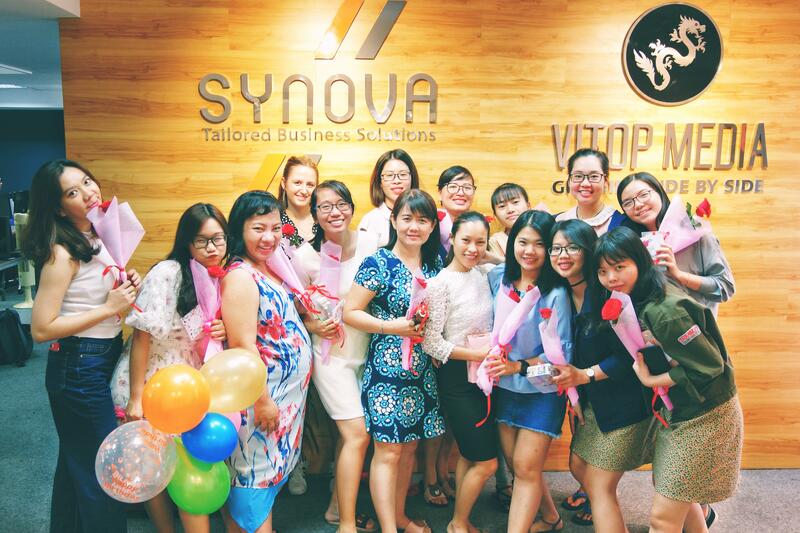 At Synova, we decided to organize a special event to commemorate this wonderful day by sharing some lovely gifts for our female workers. 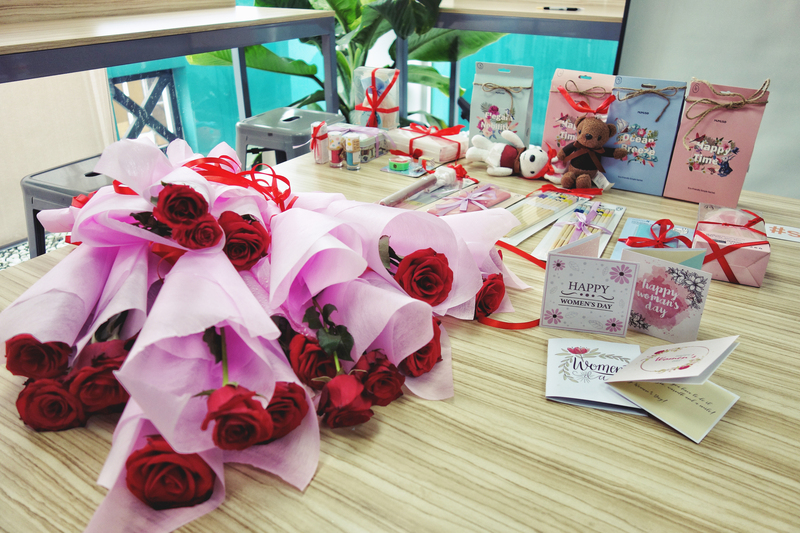 It was a meaningful and happy moment in our office.